-Tap dim colors text, this set the dim mode colors cycle 9 color. The dim colors colorize the non lcd digital numbers too. 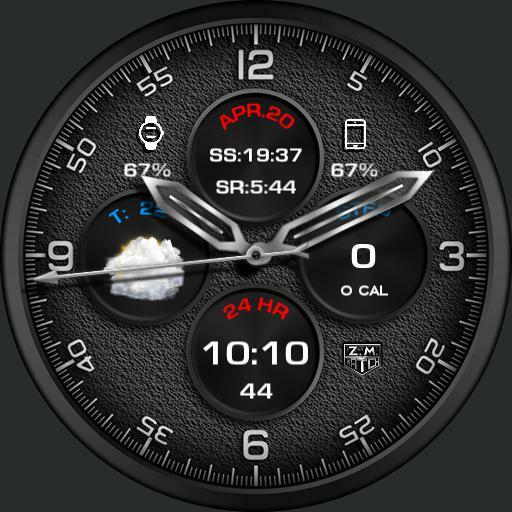 Tap sunset text in 12 to cycle sensors or weather data. Tap the Digital clock to cycle timezones .